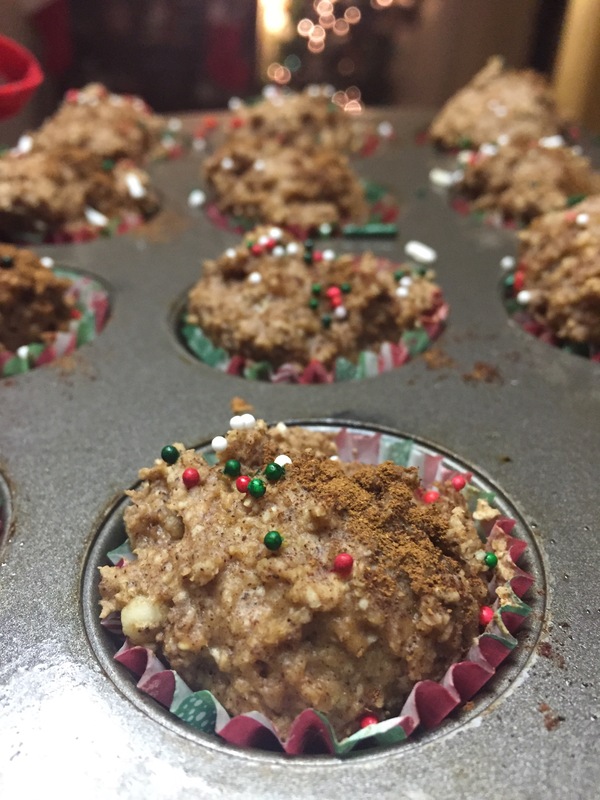 Healthy Holiday Gingerbread Protein Muffins! Needless to say, after all the Christmas and holiday commercials flooding my TV, I’ve been craving gingerbread cookies! I decided to play around and create a gingerbread recipe that wasn’t traditional. That brings us to the go-to mini muffins! 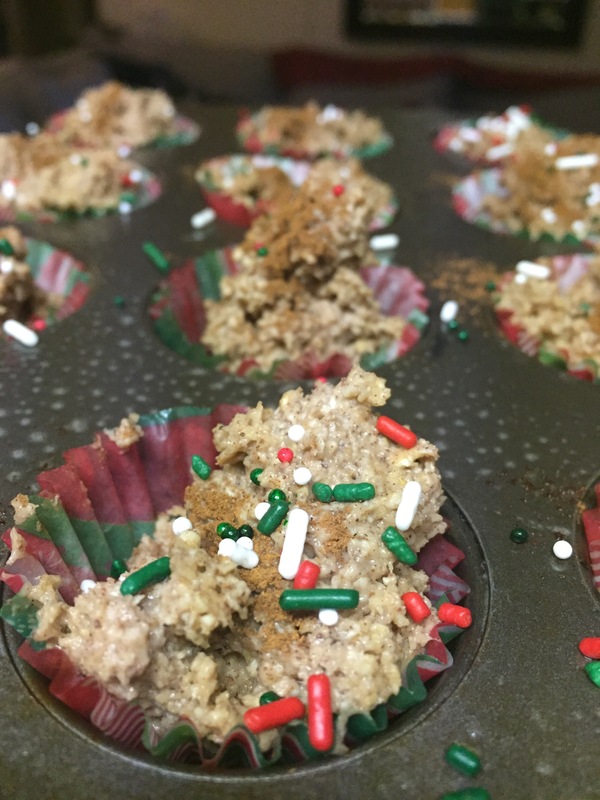 A light, fluffy, spice filled, bite size gingerbread treat! My first batch came out a little bland so I tweaked a few things and added more spices. The sprinkles added a perfect holiday touch and festive pop of color! ♥ Combine your yogurt, eggs and vanilla in a medium mixing bowl. 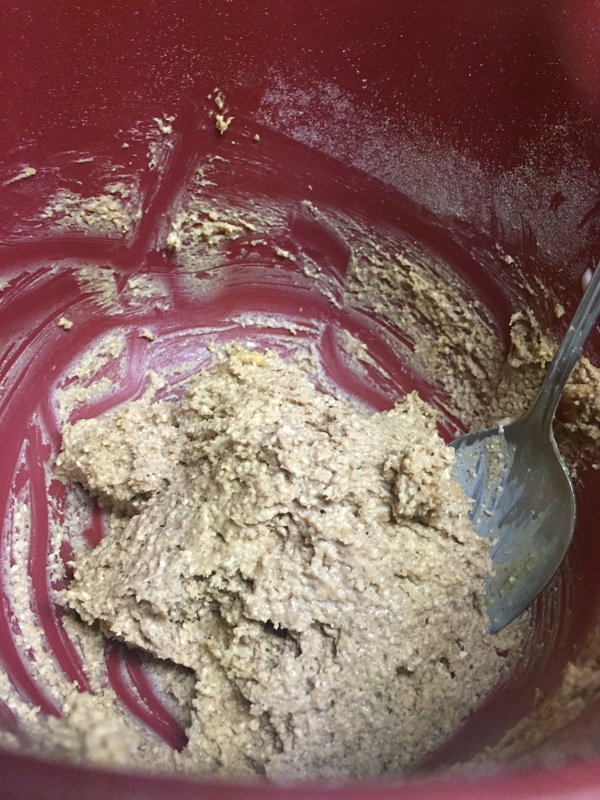 ♥ Pour the dry ingredients into the bowl of wet and mix thoroughly. ♥ Drop tablespoon amounts of batter into your lightly sprayed mini cup pan. ♥ Bake at 375 for for 8-10 minutes. ♥ Remove and allow to cool for an additional 5-8 minutes. Tis the season to enjoy your sweets! Previous postSour Dough Biscuits Made Skinny! ONLY 3 Ingredients! 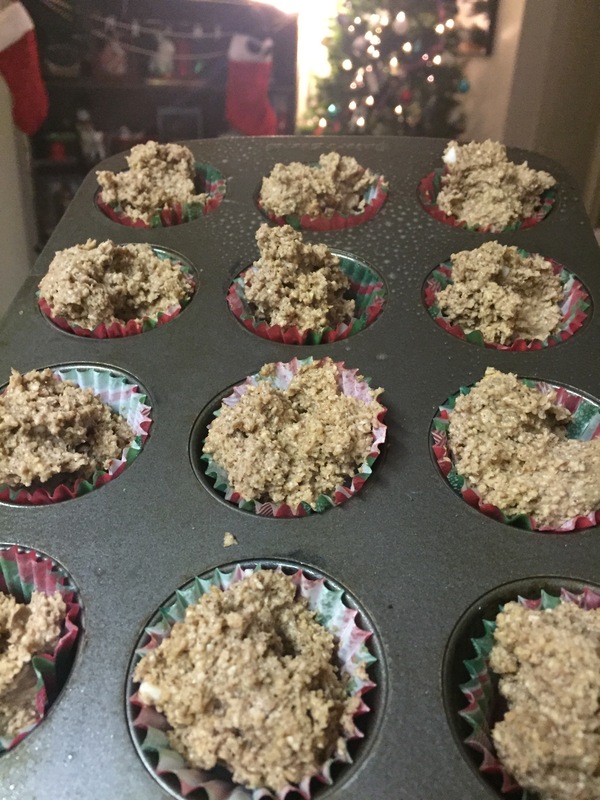 Next postHoliday Peanut Butter Protein Cookie Crisps!